Tune in today (Monday, May 7, 2012) at 1PM CST to talk to the one and only Makzilla! 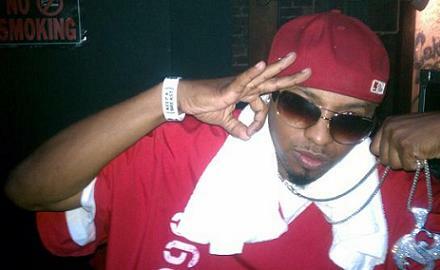 People know Makzilla as one-fourth of the 816 Boyz but what many might not realize is that he co-writes so many of the songs that you all know and love, including a whopping SEVEN tracks on Krizz Kaliko’s upcoming album Kickin’ & Screamin’. We’re going to get his perspective on the creation of what many are already calling Krizz Kaliko’s best album and an instant classic. INTERVIEW STARTS AT 1PM CST!